MANILA, November 8, 2018–ranking Catholic leader said that social media is a “blessing from God”. But he has some words of caution. In his message for the Catholic Social Media Summit (CSMS) 2018, the archbishop noted the downside of the modern communications. He warned that If not used responsibly, it can “divide and misled” people and could lead to the “slow death for our cherished values and virtues”. “We need social media with God, for the service of God and for the glory of God. Then and only can this latest of human inventions also become the best of human creations,” he said. The archbishop added that social media is power because it facilitates the sharing of information and links people together. “Social media is power because it can teach, it can ignite, it can inspire. It is a powerful human invention that continues to evolve and get better every minute,” he also said. This year’s CSMS with focus on the theme “#Activiate” will be held at Siena College in Quezon City on Nov. 17. 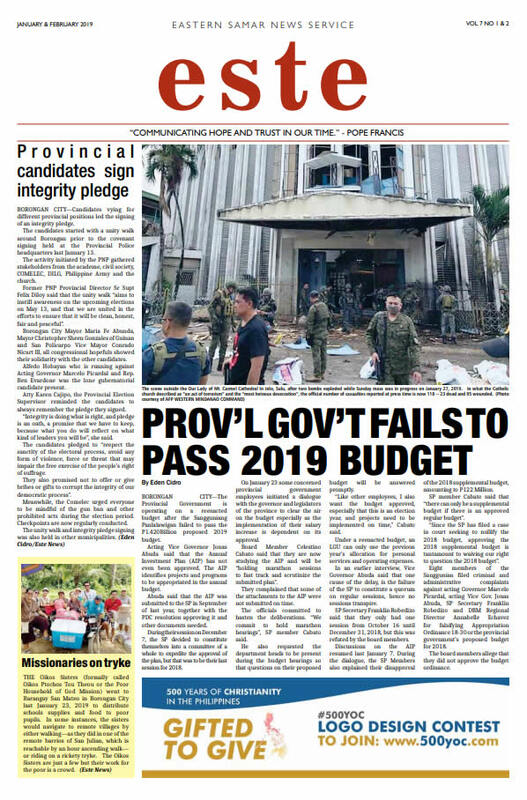 CSMS is an initiative of YouthPinoy, a group of “online missionaries” in collaboration with the CBCP Media Office and Areopagus Communications. 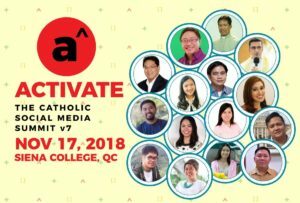 YouthPinoy president Michael Laxina said the event will help online missionaries “as they discover strategies on delivering truth in social media”. First held in 2012, among its previous speakers were Cardinal Luis Antonio Tagle of Manila, Bishop Paul Tighe from the Vatican’s Pontifical Council for Social Communications and Sean Patrick Lovett of Vatican Radio. After the summit, Youth Pinoy will hold the Catholic Social Media Award (CSMA) on the same venue.